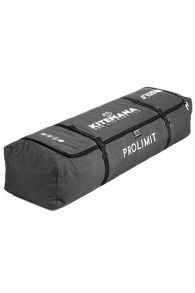 Buy Boardbags Online - Kitemana! 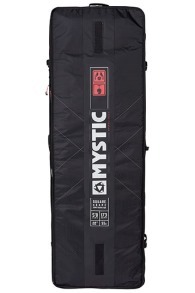 We have boardbags of all kinds and sizes. 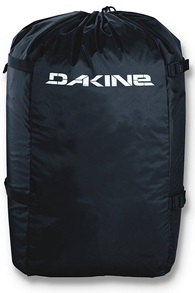 We sell boardbags from Creatures, NP Surf, Cabrinha, and Dakine. 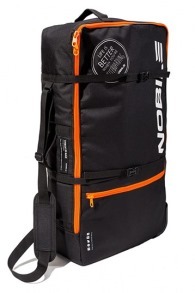 In addition, we have several boardbag accessories from Northcore. Especially the size is very important while looking for the right boardbag. 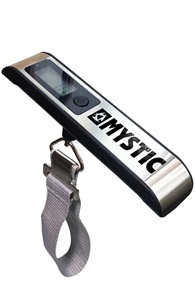 Have you thought about all the gear you want to take with you on your trip? 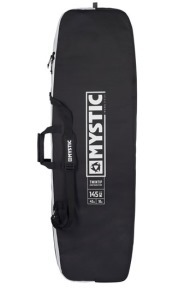 We have small boardbags for just one kiteboard but we also have boardbags available which can carry up to four kitesurfboards! 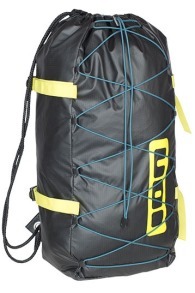 Want to know more about boardbags? Read more. 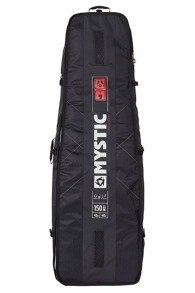 Before buying a boardbag you should pay attention to a few things. 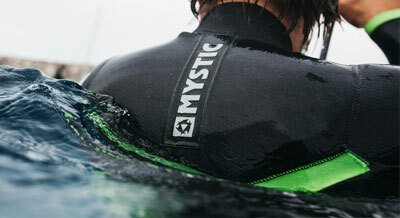 The most important factor is choosing the right boardbag size. 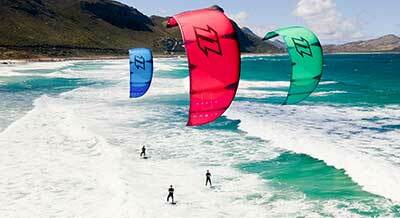 It's also good to determine what you want to take with you on your next kite trip? It's always smart to take at least two kites with you in case the weather changes a lot from what they forecasted. 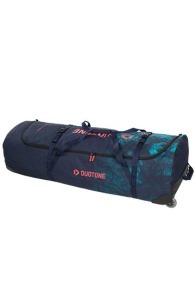 If you just want to take your board with you, choose a bag which is suitable for just one board. 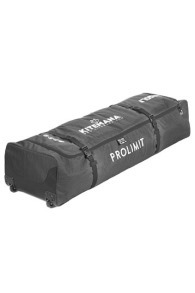 If you also want to bring kites and other accessories or pack for two persons at once, you better go for a travel bag with room for up to 5 kites and multiple boards. 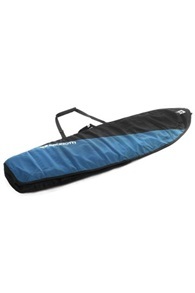 Boardbags for twintips varies in length from 135cm up to 250cm. 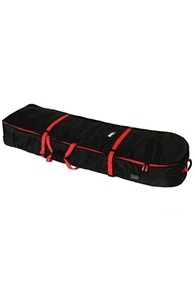 These boardbags are often 45cm to 55cm wide so there is some extra space left and everything fits easily, if you're looking for an even bigger boardbag, go for a surfboard boardbag. 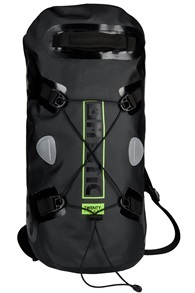 We have boardbags available in all sizes. A simple daily boardbag for extra protection when you carry your gear from and to the beach or the large travel bag for your whole quiver when you go on a nice kitesurf holiday. Travel bags are boardbags specially made for traveling. 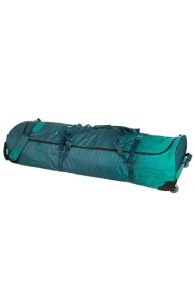 These boardbags have wheels on one side which makes traveling a lot more comfortable. In addition, these bags often have various handles on several sides if you do need to carry them down the stairs or somewhere else. 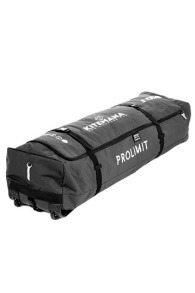 Furthermore, the bags have a thick protection layer on all sides so your gear is fully protected. 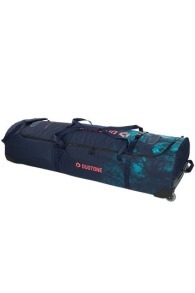 A golf bag is a bag made to carry your golf clubs but we often see people also use to carry their kite gear. Because these bags originally made for your golf clubs made airlines allow you to take them with you for free. For example, with KLM/Air France, if you become a Flying Blue Member you can check in a 23kg "golf bag" for free. By doing this you can save up to € 150,- each trip! 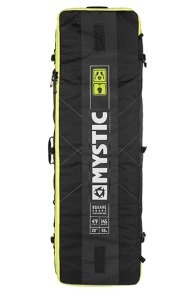 If you can’t figure out which boardbag you need for your next trip, don't hesitate and give us a call or send an email!